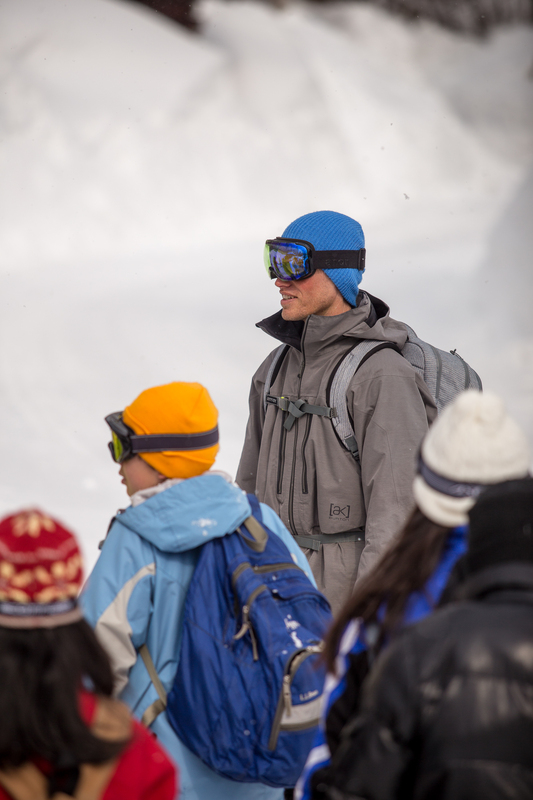 Looking for an alternative to snowboarding or skiing? 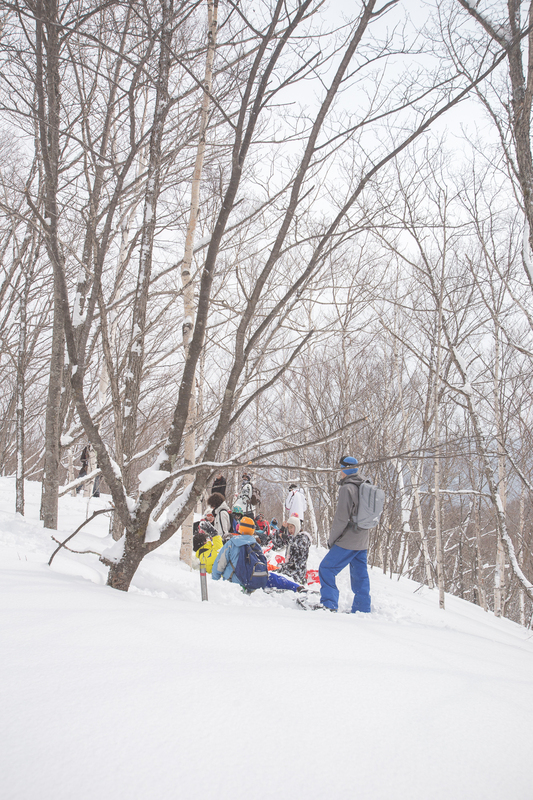 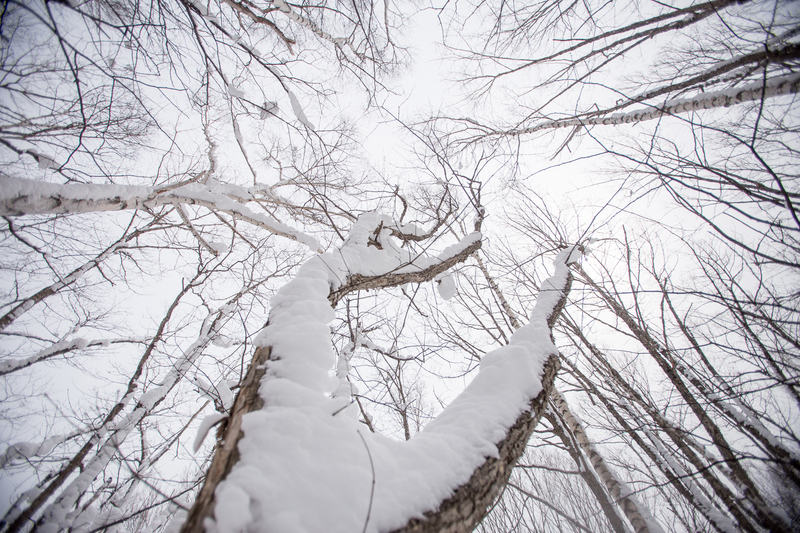 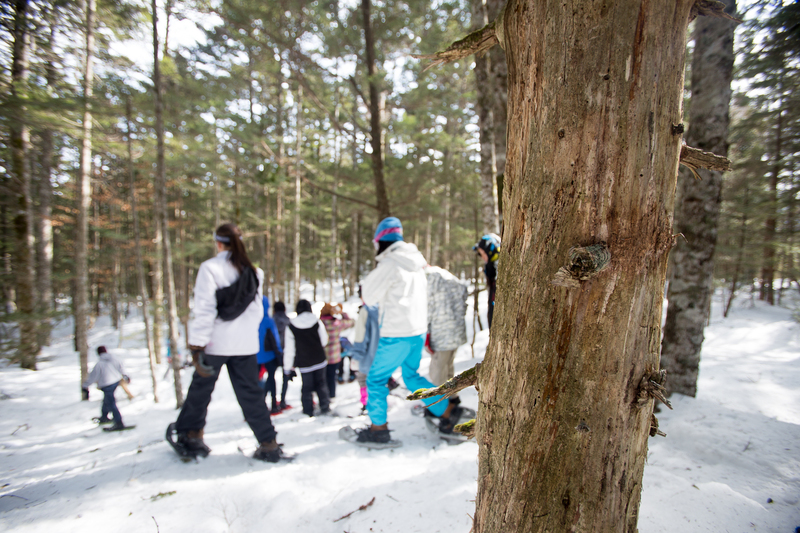 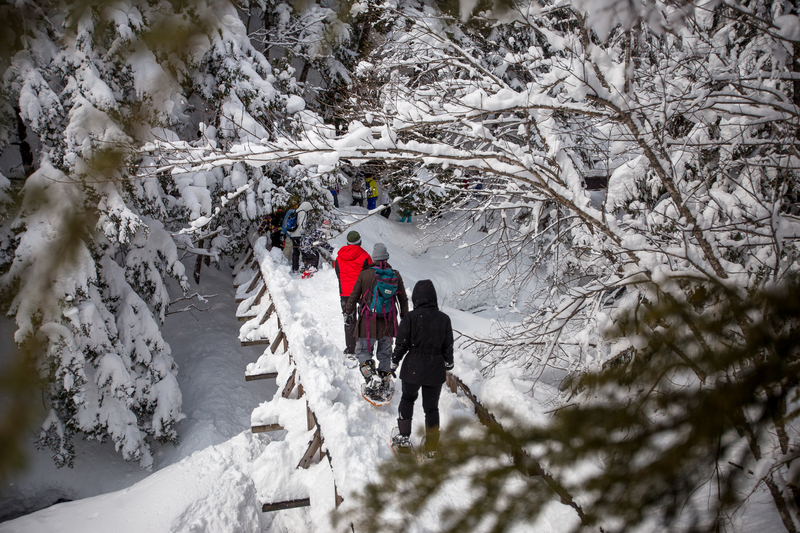 A snowshoe tour is a great way your group can still enjoy the winter season in Norikura. 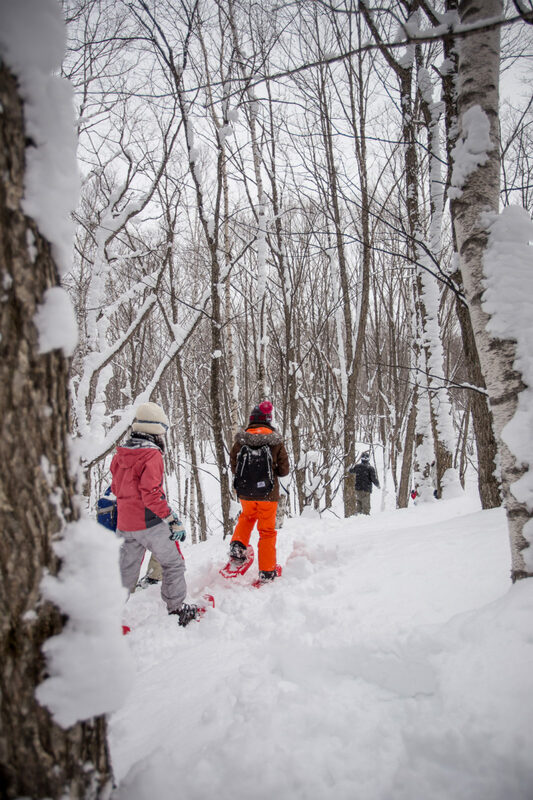 Walking on fresh powder snow feels like walking on a cloud. 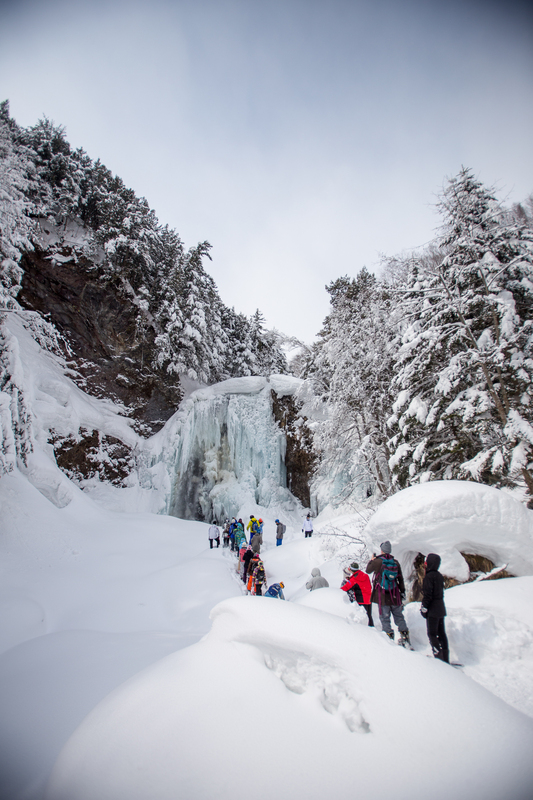 Your experienced guide will adjust the tour for your group’s desired destination and ability.